On Monday morning, just after 9 a.m., Harvard University issued an alert that the college had received "unconfirmed reports" of undetonated explosives in four of the campus' buildings. It ordered mandatory evacuation of those four buildings: Science Center, Thayer, Sever, and Emerson. By 9.30 a.m., Harvard and Cambridge police were on the scene. There have been no reports of detonation, nor has the report been confirmed by either the college or authorities. And at noon, across the city at the University of Massachusetts, the college issued an alert about a possible gunman on campus. The McCormack building was evacuated, and officials are on scene. Minutes later, Boston police Tweeted: "There were reports of a threat at @UmassBoston. There is no threat. False report. Scene is clear." 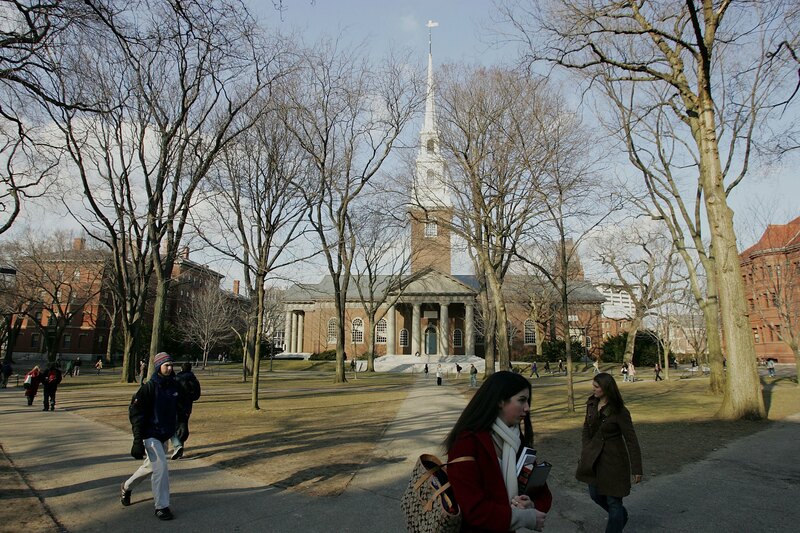 By 3 p.m., Harvard had also also re-opened its buildings and deemed the area safe. The Harvard University Police Department (HUPD) this morning received an unconfirmed report that explosives may have been placed in four buildings on campus: the Science Center, Thayer, Sever and Emerson Halls. HUPD and Cambridge Police are on the scene. Out of an abundance of caution, the buildings have been evacuated while the report is investigated. Harvard's focus is on the safety of our students, faculty and staff. We will update the media when we have more information. Access to Harvard Yard has been restricted to residents of the Yard with Harvard ID. As of the writing of this message the report remains unconfirmed and the HUPD has no reason to believe there is a threat to any other site on campus. Harvard's focus is on the safety of our students, faculty and staff. We will continue to update the community via MessageME and through messages posted here and on the University's Twitter and Facebook accounts. Saturday marked the one-year anniversary of the Sandy Hook shooting in Newtown, Conn., in which 20 schoolchildren and six of their teachers were killed by Adam Lanza. The news follows the fatal shooting at Colorado's Arapahoe High School on Friday afternoon. The gunman, Karl Pierson, shot fellow student Claire Davis, apparently at random, before committing suicide by shooting himself. Davis remains in critical condition at a nearby hospital. It's reported that Pierson had intended to shoot a teacher at the school.